The Rose Bowl was recently voted the best international ground in a survey of 7,000 fans conducted by the ECB and will host England’s NatWest Series One Day International against India on September 6th. 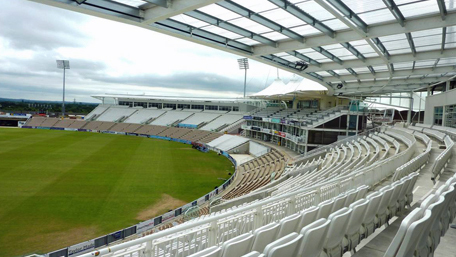 E3 Consulting has been advising Rose Bowl Plc on the available tax savings following its development of the West & East Stands; increasing the maximum seated capacity to 25,000. E3’s specialist skill-set and combined knowledge of construction and tax, in assessing the capital allowances claim has identified significant tax savings from their investment in the ground and associated facilities.